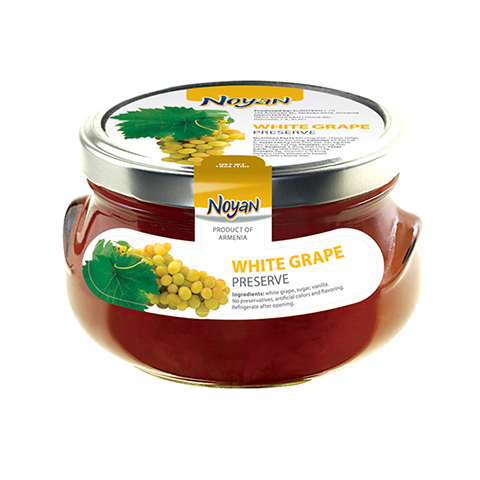 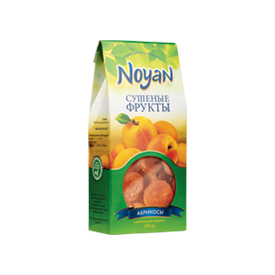 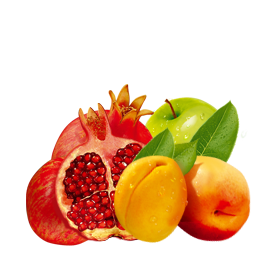 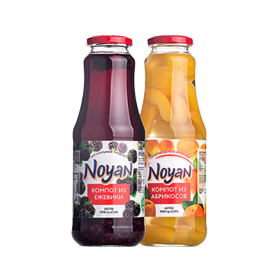 Carefully handpicked, ripe and sweet fruits and berries grown on the territory of Armenia. 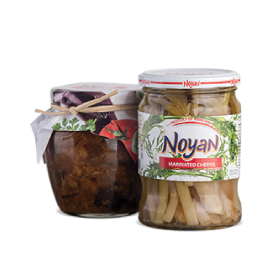 Hand Made production based on traditional home recipes of Armenian cuisine. 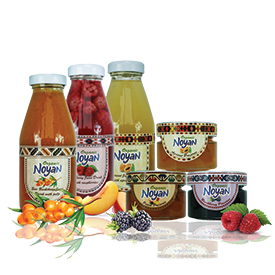 NO preservatives, artificial colors and flavorings. 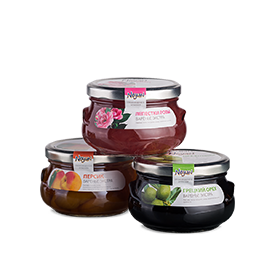 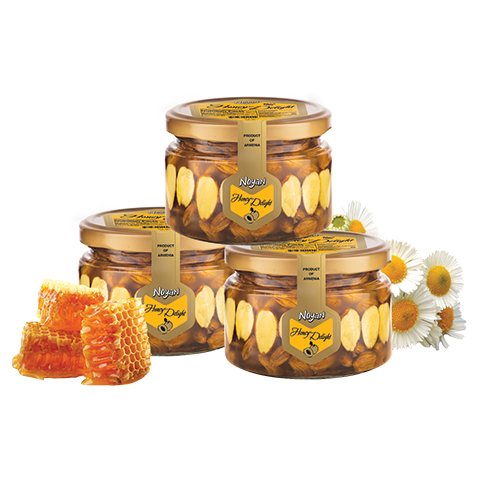 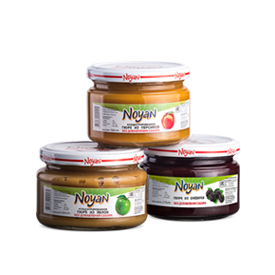 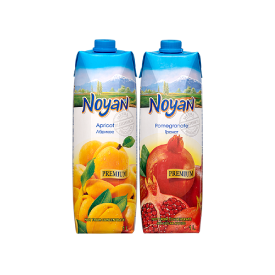 Preserves manufacturing process includes in itself washing, inspection, cutting and in case of necessity pits removal to make convenient and safe consumption for kids and adults.